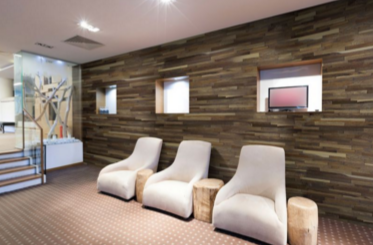 Made from carefully selected hardwood, FriendlyWall® and Mur Finium® wall panels have been conceived to inspire designers, architects and every single interior design lover. 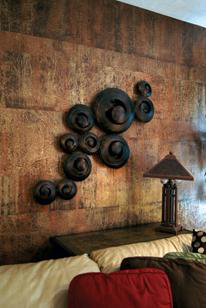 The end result is a rustic, yet modern, effect completely adapted to urban living, a soothing, comforting ambiance sure to add charm to any décor. 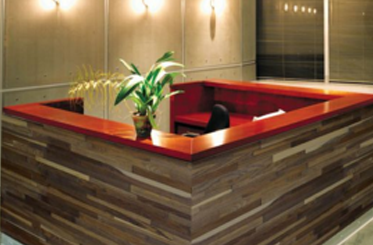 The way you decorate a home or business speaks volumes about you and your style. You will love the richness, depth and contrast of each paper. Vahallan Papers offers a wide variety of colors and unique patterns that will compliment your design needs. 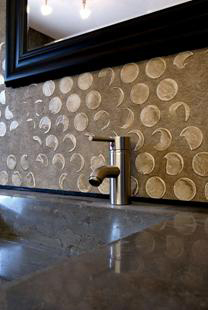 You will achieve a dramatic and unique look from metallic finishes to earth tones from these one-of-a-kind wallpapers.